What was that? Did I hear you say that you don't like weed? BOI BYE. 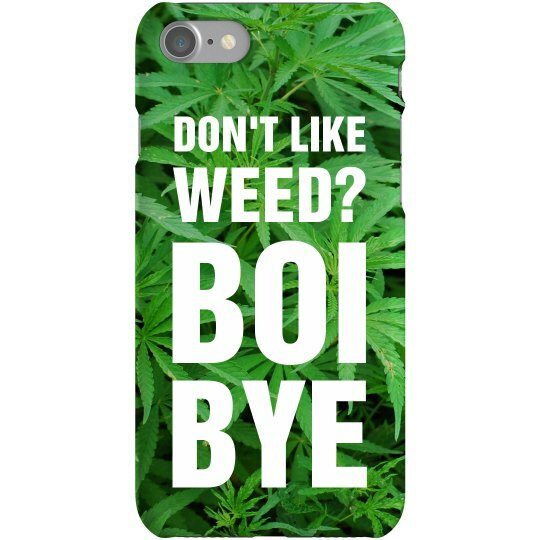 Grab this hilarious, all over print, marijuana leaves phone case for your iPhone 7.